Naturopathy is a complete system of healthcare which includes clinical nutrition, herbal medicine, wellness coaching and functional medicine. 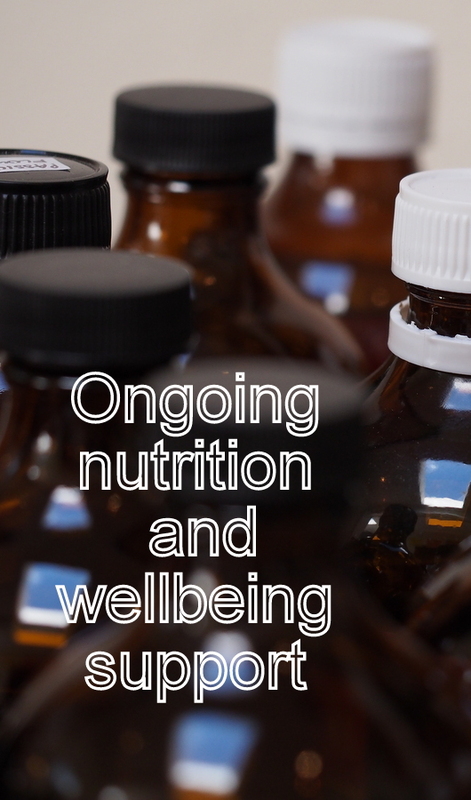 Naturopaths work to restore health in people suffering from both acute and chronic conditions. They are often preventative medicine specialists. Health conditions can be complex. I see patients who have fallen ill and ended up bouncing from doctor to specialist without finding real relief – or even the reason they became unwell. 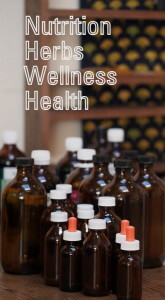 Naturopathic medicine works to uncover the cause of illness and restore wellness. I use scientific evidence as well as traditional methods in my treatment protocols. That means everything from specialised blood tests and genetic tests to herbal remedies and nutrition. Naturopathy isn’t a magic bullet to restore health. Recovering from a long-standing condition will take time. Working with me can not only give you symptomatic relief but, with time, return you to vitality.